If you are a professional, you often need sending various kinds of faxes, isn’t it? 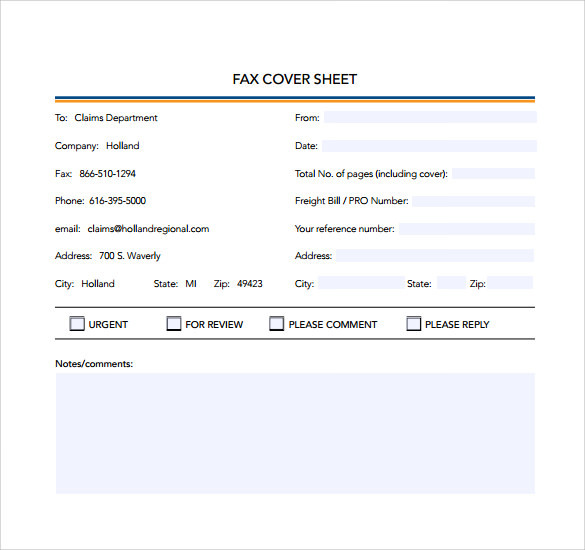 For this purpose, the printable fax cover sheet is used to send the faxes but where to find them. 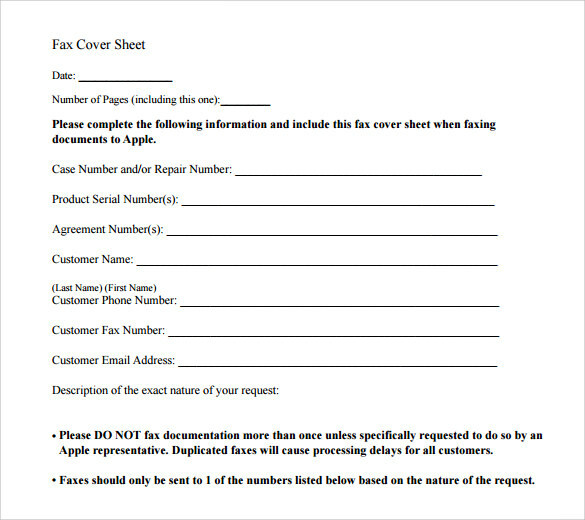 Well, the sample printable Fax Cover Sheets offered by our site is useful. 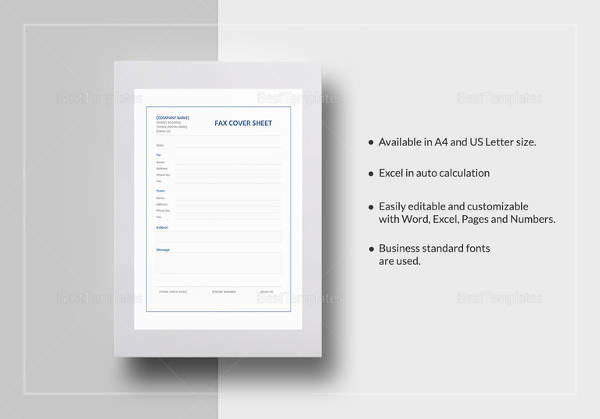 The sample printable fax cover sheet is in various text formats and various styles .You can choose the one according to your job. Now you need not to design even a single fax cover and making its copy every time. 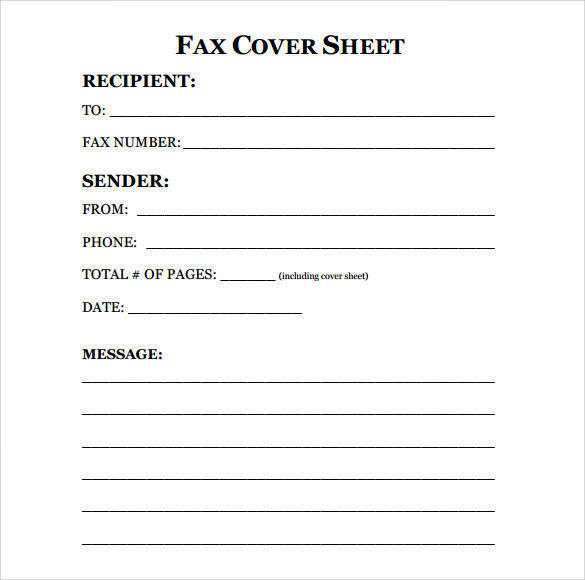 Just save the fax cover in a format and use it directly when required to send fax. This is an extremely professional template that you can use and it has a box for the recipient information and one for the sender details. It also has a space for any notes, which should be typed or hand written clearly. This is a good option that you can use that is extremely basic. It has the information about the recipient, including the fax number and name as well as the same about the sender. There is also a small area for a message that can be written in. 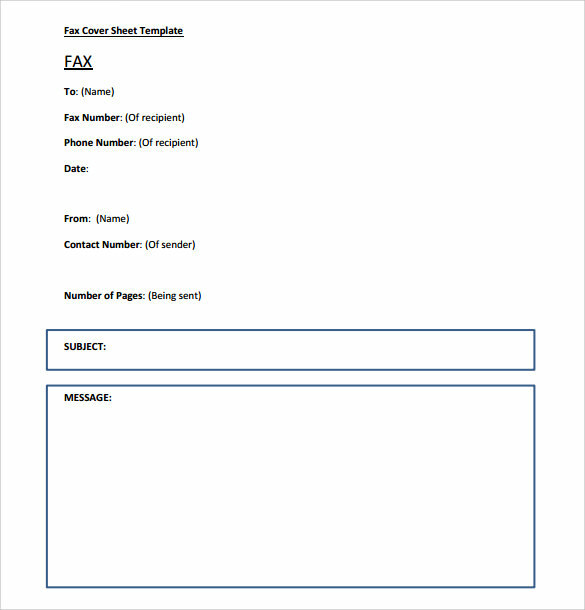 This is another simple template that you can use when you send out a fax. It contains the name of the recipient, the fax number, the phone number, date, who the fax is from, contact number of the sender and number of pages. It also has a space for the subject and a short message. If you are looking for a simple template, then this is a good option that you can use. It has the institution’s name and address, date, time, the recipient’s name, time, who it is from and more. 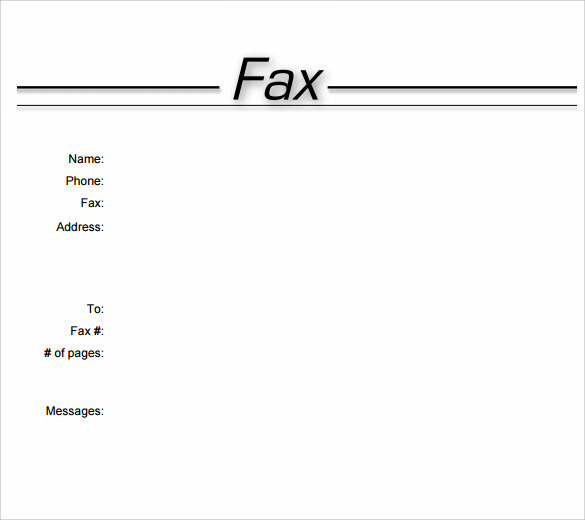 You can also write a small message about the fax. 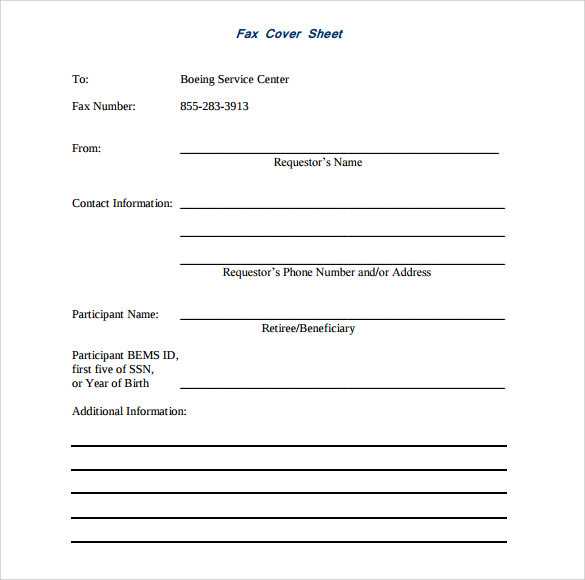 What Are The Reasons To Use a Sample Printable Fax Cover Sheet? These will ensure that the person who the fax is meant for will get it intact and that if it isn’t sent to the correct number, then they can inform you. Also, these are perfect for sending information to various businesses without having to do much work. 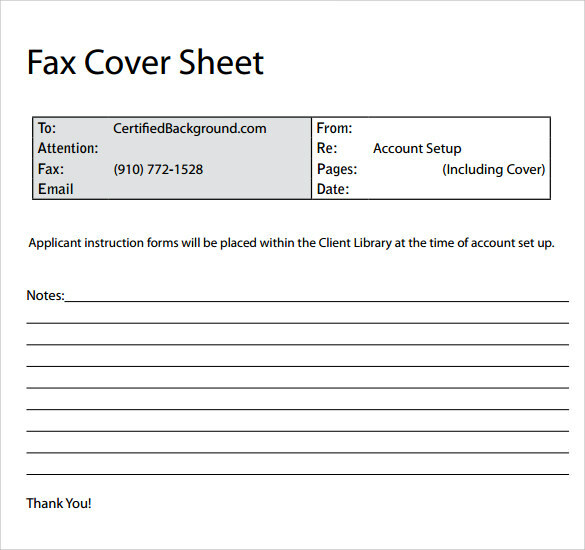 When to Use a Sample Printable Fax Cover Sheet? 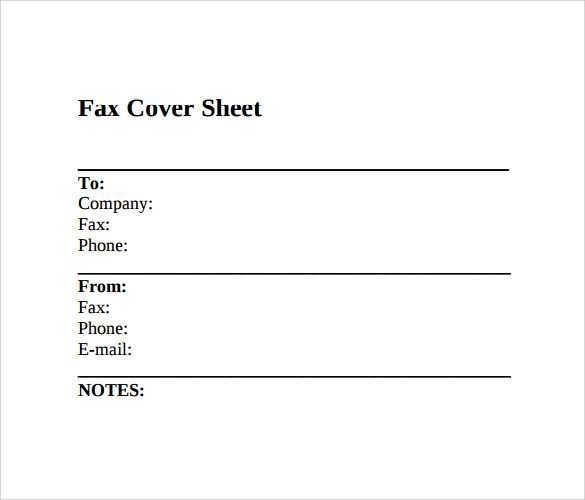 These fax cover sheets are extremely easy to create or write and you can build your own. You can simply open up a Word document and put in the information that is required. You should make sure to have spaces for the address of the company, the name of the receiver, the date of the fax and more. Also, you should ensure that you write where the fax is coming from, how many pages are there are more. 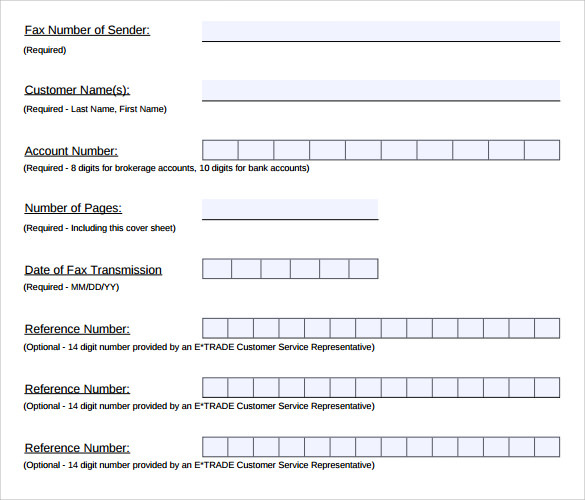 You can find some great templates online to help you with creating one. 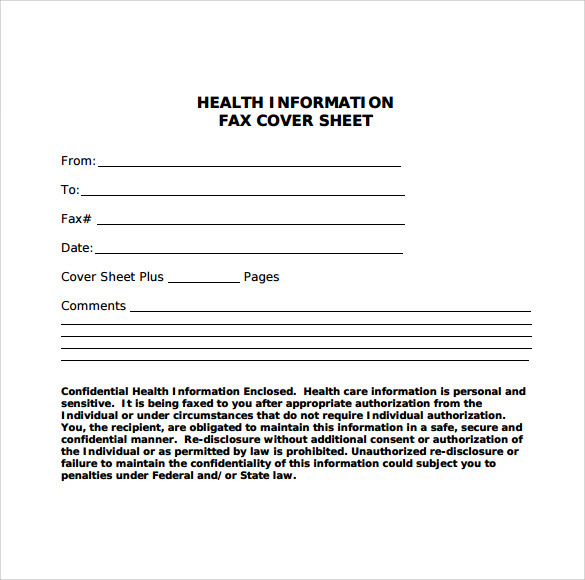 These fax cover sheets are easy to use and you can download them and print them off to use them. They ensure that the fax is given to the person that is meant for with all of the pages in a timely manner.